Mountain View, CA – Strive to be remembered for something in this lifetime. Each day on this earth is another opportunity to seize the moment and live the life of a Legend. 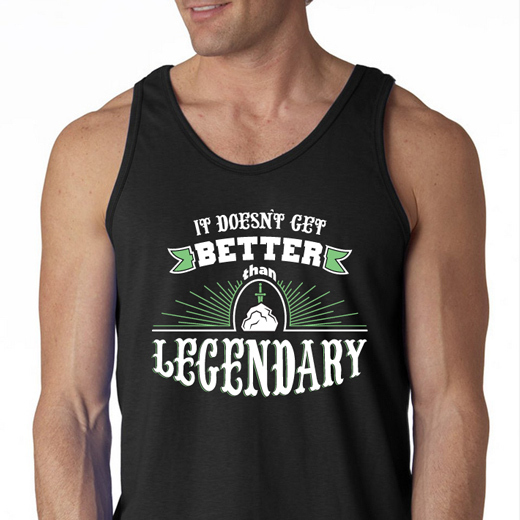 Legend Wear CC was created by two individuals who believe that life is too short to be anything BUT legendary. Whether it's bowling a perfect game or hitting a walk-off home run, they want you to find something that will allow you to live and feel like a legend. The creators of Legend Wear CC believe a legendary attitude is contagious; people want to be legends, and people want to be around legends. The way you carry yourself says a lot about what kind of person you are and others definitely take note. 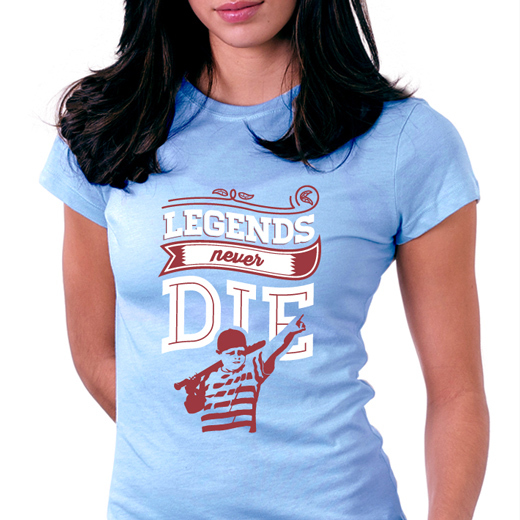 Legend Wear CC is dedicated to producing shirts that portray the look, feel, and actions of a legend. 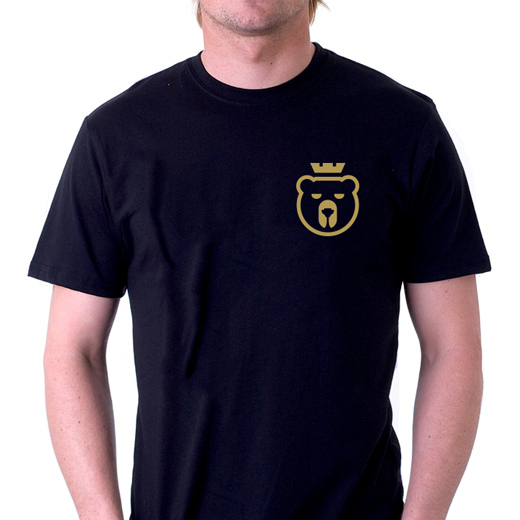 The Legend Wear motto, "Do It For The Story", embodies the fact that the stories you make in this lifetime travel with you forever. When all else is lost, you will always have the stories of your past and only you can write them. 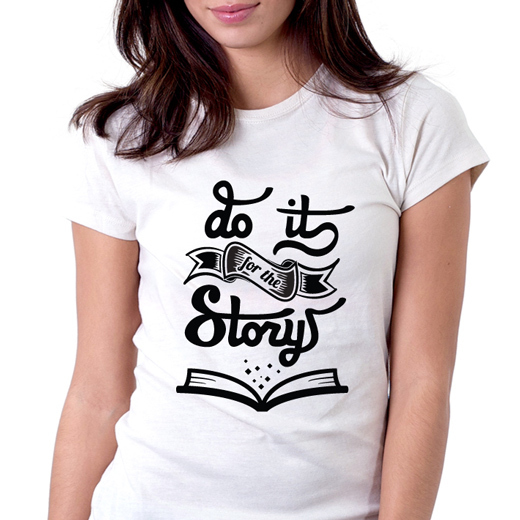 Make these stories worth telling; make these stories legendary.